East Malvern Combined Probus Club Members took off in the EAGLE at Arthurs Seat on the Mornington Peninsula. 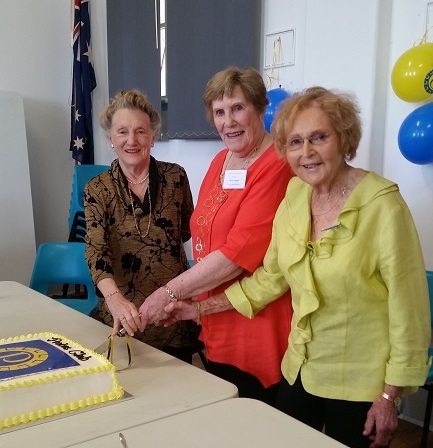 The Probus Club of Gisborne celebrated their 25th anniversary at its recent AGM. The Probus Club of Gisborne celebrated its 25th anniversary at its recent AGM. Mansfield Ladies Probus Club celebrate 20th Anniversary. Combined Probus Club of Berwick Central magical outing. 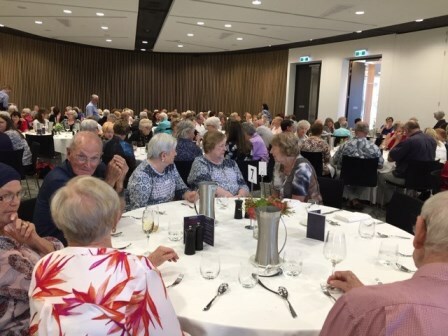 Latrobe Ladies Probus Day Outing. Despite a heavy downpour, intrepid members of the Ocean Grove - Surfside Probus Club could still admire the exquisite plantings of Lambley Gardens & Nursery. Rochester Probus Club visit the Historical Society for morning Tea. Bright is a beautiful town and in spring it looked amazing with its beautiful azaleas, rhododendrons and dogwood trees. 300th Club meeting at Goulburn Valley Probus Shepparton.